award festivals among the whole film industry. Started in 1946, this festival is organized every year in Cannes at the Resort town. There are several distinct prizes given out in the Cannes Film Festival. Unlike other prestigious film awards, this private festival has some very unique categories which they base their awards from and this makes them listed among the top film festivals. 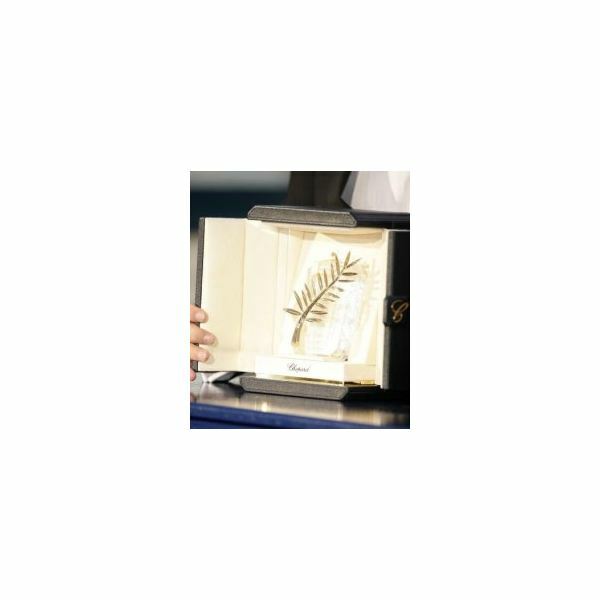 The most coveted prize awarded at the Cannes Film Festival is the Palme d’Or or the Golden Palm. 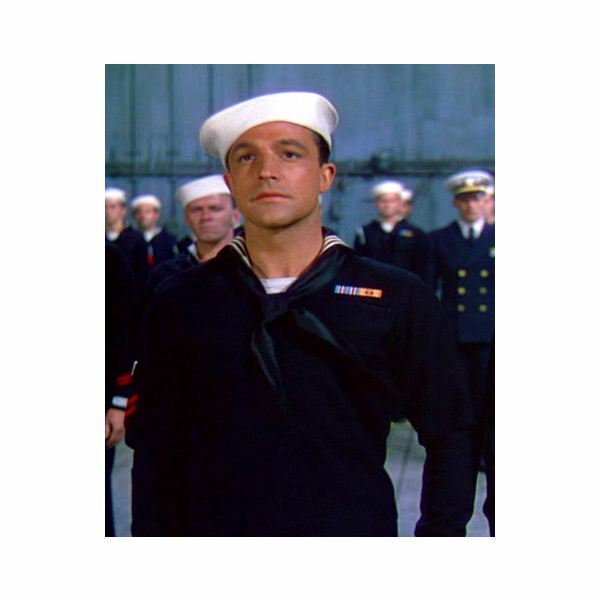 This award is the equivalent of the best picture in other film awards and was first awarded in 1955. This high honors is given to the best film in the entire Cannes Film Festival. The Grand Prix prize awarded at the Cannes Film Festival is considered to be the second best award of the event and is given to one of the competing feature films. The film is selected by a bench of jury members. The Prix du Jury or the Jury Prize is awarded for the Official Section of the event. The Official Section is organized into several sections as well. It is also considered the main award of the festival. The Competition includes 20 films selected by the jury of the festival that competes for the well-known award Palme d’Or. The Un Certain Regard contains a bunch of films representing different cultures that are considered original. Out of the competition, however, are films shown in the festival that are not part of the main event’s competition. Palme d’Or du Court metrage or Short Film Palme d’Or is the highest prize awarded at the Cannes Film Festival for the short films shown during the festival. This is equivalent to the Palme d’Or for short films. If there is more than one short film which should be awarded, the festival presents a jury prize or special mention in this section as well and thus considered the best film festival for respecting talent. Unlike other award festivals, the Best Actress Award is not presented to a group of actresses that are part of the top movies of the year. The Best Actress Award is a prize awarded at the Cannes Film Festival that is given to an actress in a film under the Official Section of the film festival. You can expect to have the award given to actresses that are not widely known to all. 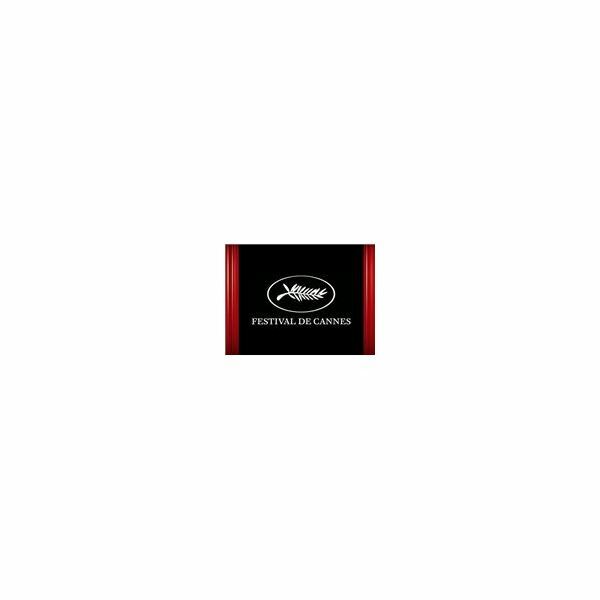 Since the Cannes Film Festival focuses more on the quality, storyline, production and the technical side of a film, you can find small film companies from different parts of the world invited. The award was first presented in 1946. Prize Un Certain Regard is a prize awarded at the Cannes Film Festival for films in the Un Certain category of the Official Section. This award was founded to recognize young film makers. Unlike the other awards given in the festival, a grant is given together with the award to help the distribution of the winning film. The prize money for this award is 30,000 Euro. The best actor award was first awarded to Ray Milland in 1946. The award is presented to best male actor among the films shown in the festival. The French name of the award is Prix d'interprétation masculine. Among the films showcased in the festival, the jury chooses a best director who is presented with the award. The award was first presented in the year 1946. It is also known as Prix de la mise en scène. With the French name Prix du scénario, the award is presented to the best screen play writer of the films shown in the festival. It is another award chosen in the official section by the jury members for screenplay writing. This award is basically a program to facilitate the film students and to introduce them to the world cinema. The program and award was started in 1998 with the aim to encourage young film makers. This program and section receives more than 1000 films from various film students from all over the world. The program is divided in three sections: Atelier, Residence and Selection. The award was first presented to Robert M. Young in 1978. It is presented to a debut film maker, who made his/her first film. The best film is chosen by special jury and is presented on the closing day of the festival. The French name of the award is Caméra d'Or. This award was introduced in 2003 to encourage and reward technicians involved in the film making. It is also known as Prix Vulcain de l’Artiste Technicien, and is basically an independent film award. This special week was created to facilitate and award film makers who make parallel cinema and experimental films. The critics award is for those who are new to film making and made their first or second film. Also known as La Semaine Internationale de la Critique, the winner is chosen among the only top seven feature film and short films.